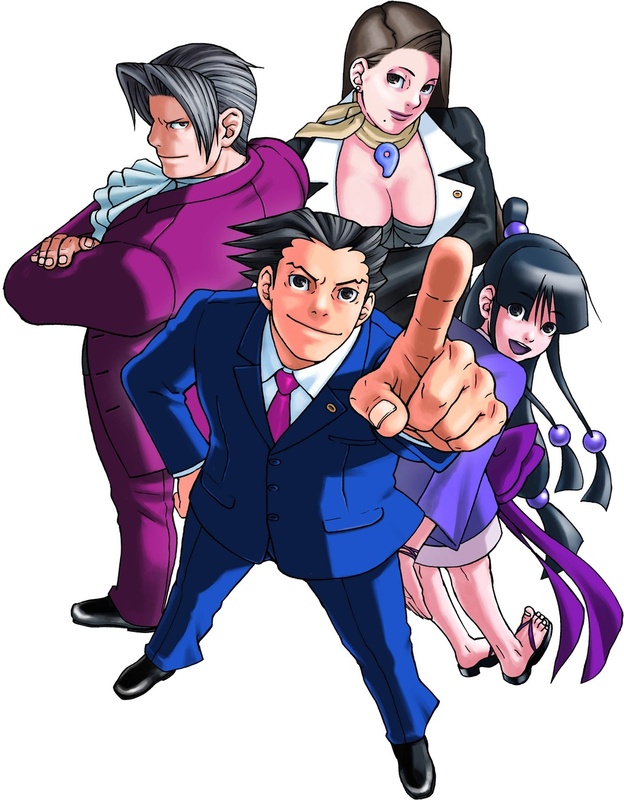 Ok, so the Phoenix Wright trilogy have to be one of my favourite sets of games, despite them being very hard at times (or maybe that’s just me because I’m not very good at logical thinking). The type of gameplay is unique and you actually need to pay attention and use your brain. I love how mysteries gradually unfold as new evidence comes to light and you’re always wondering who actually committed the crime, as your client is ALWAYS innocent. I’ve always had an interest in law but could never have the bother of studying it professionally (I tried that at A-Level – didn’t go down too well). Obviously the court system in the games is a little different to that in the UK, but still, I like having that power to catch someone out who has tried so hard to get off the hook. Anyway, another part of the game I loved was the whole background story, which was developed in Justice for all and nicely rounded off at the end of the last game. I feel after Trials and Tribulations, when Apollo Justice was introduced, it just wasn’t quite the same. I mean, obviously development is key in any series of stories and it is probably a good thing that it didn’t just carry on as it was, but I’d really grown to know and love the regular characters. Still, it’s just what you’re used to I guess. Then, one day, a new twist came along in the form of Ace Attorney Investigations, where this time, you took the side of Miles Edgeworth, the prosecutor, something that was yet to happen. 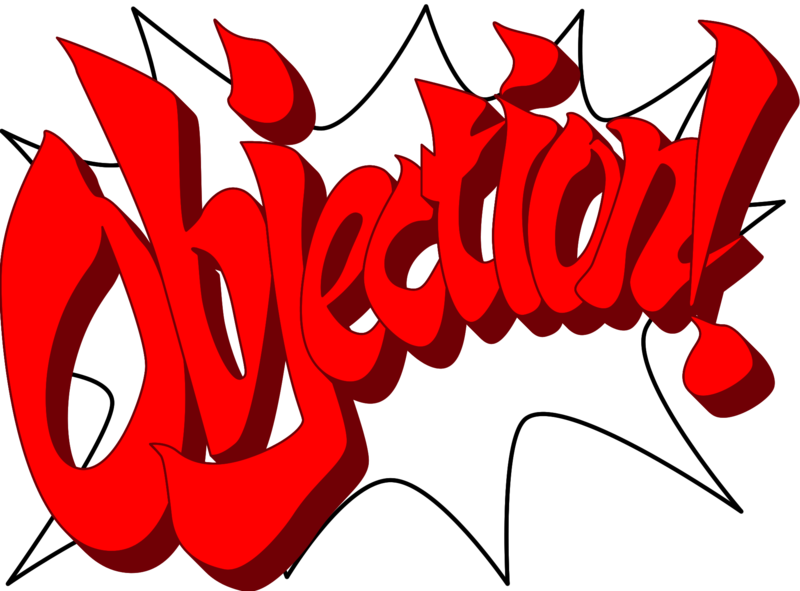 Again, it didn’t quite top the Phoenix Wright games for me, but when I got into it, it actually wasn’t half bad and the new perspective was interesting as I’d only ever defended before. Admittedly, I’ve still never reached the end of this one, but I gave it a go, ok?